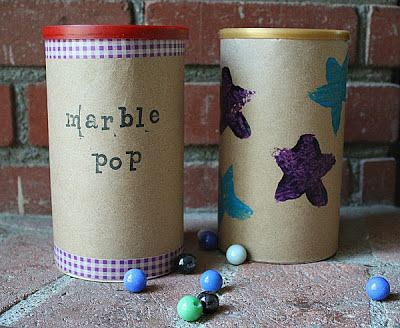 Every week I am so excited to visit and pin and bookmark so many great, eco-happy ideas! 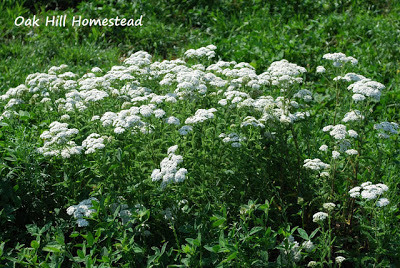 Oak Hill Homestead shared how to harvest yarrow. 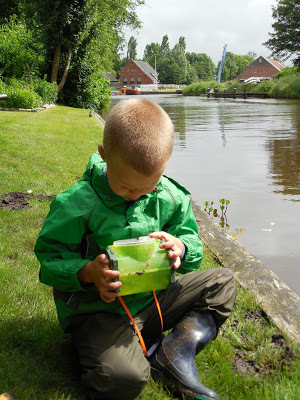 Maaike shared some wonderful outside fun with her child! Buggy and Buddy showed us how to make cute marple poppers! 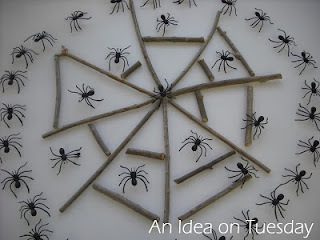 An Idea on Tuesday has some great small world color ideas! Loving the beach like we do, we couldn't help but love this Beach in a Bottle by House of Burke. If you were featured please feel free to grab a button for your blog. And please keep linking up great all your Eco-Kid ideas! And now for this week's Eco-Kids Tuesday Link-Up!! 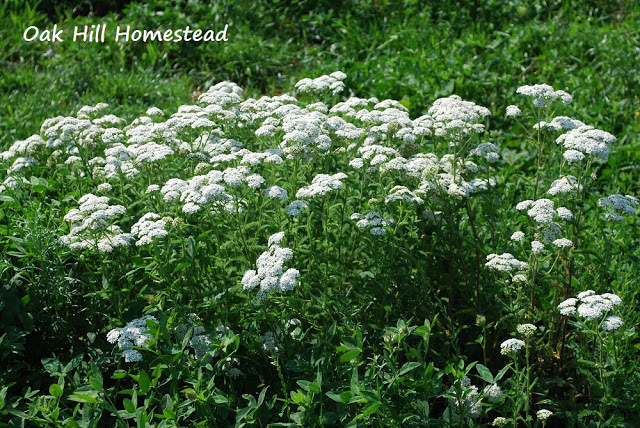 Thank you so much for featuring my post "How to Harvest Yarrow"! Thanks so much for hosting Hannah! 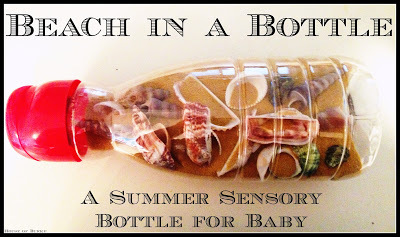 Love the beach in bottle idea!